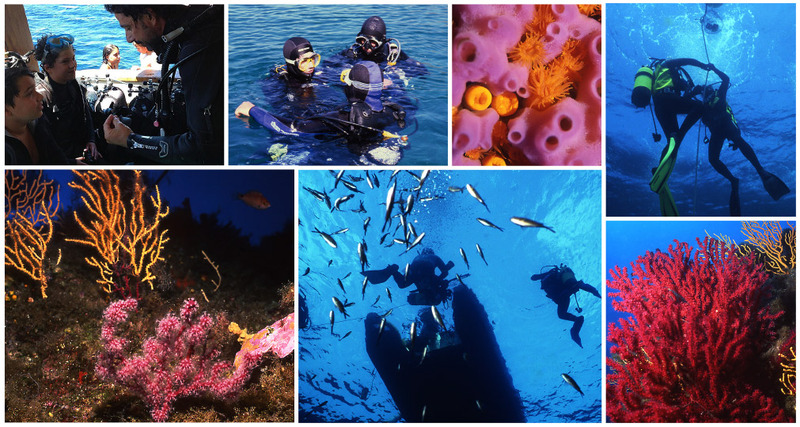 Have you always wanted to become a scuba diver and discover the secrets of the magic underwater world? Drop us a quick email with your details and will contact you for a chat about our diving courses and give you all the information you need. The first level course is dedicated to all those who want to know a different world, full of colors, shades, shapes and creatures entirely new, testing new emotions In the Open Water Diver course, your Instructor takes you through the basics of learning how to scuba dive. You start in a pool or pool-like conditions and progress to the open water getting the background knowledge along the way. The course consists of practical and theoretical lessons. 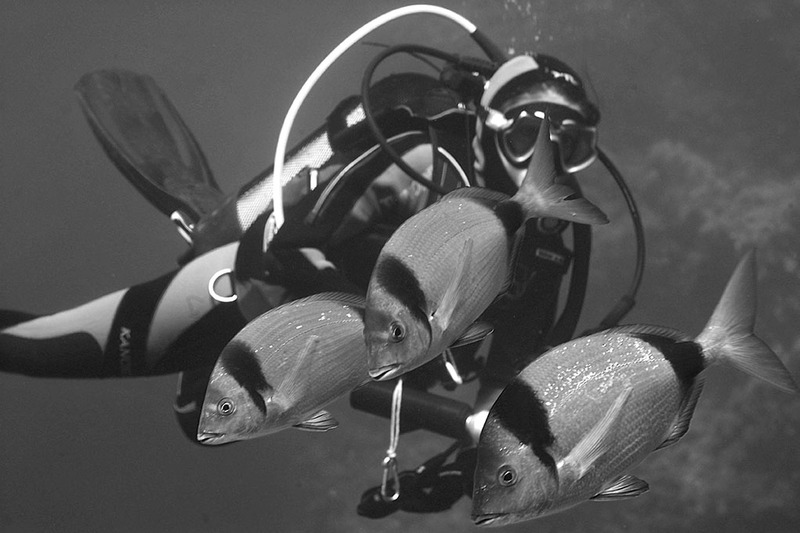 The equipment is entirely supplied by diving center. As you step beyond the Open Water Diver level, you make five dives and have the opportunity to try some of diving’s most rewarding and useful specialty activities, such as deep diving, night dive, wreck diving and much more. 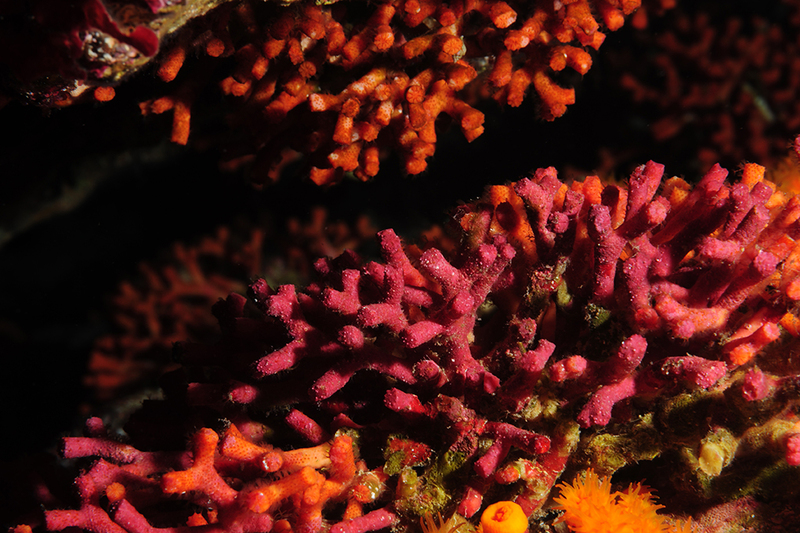 These skills make diving much more than underwater sightseeing. This course will expand your knowledge and experience level. Rescue Divers learn to look beyond themselves and consider the safety and well being of other divers. Although this course is challenging, it is a rewarding way to build your confidence. Rescue Diver training will prepare you to prevent problems and, if necessary, manage dive emergencies. Your adventure into the professional levels of recreational diving begins with the Divemaster program. Working closely with a PADI Instructor, in this program you expand your dive knowledge and hone your skills to the professional level. Divemaster training develops your leadership abilities, qualifying you to supervise dive activities and assist instructors with student divers. Learn not just what fish and animals are, but how they interact with each other and the environment.